Srirangam temple as well as its presiding deity Lord Ranganatha have been served and enriched over the centuries by selfless services of numerous historic personalities. 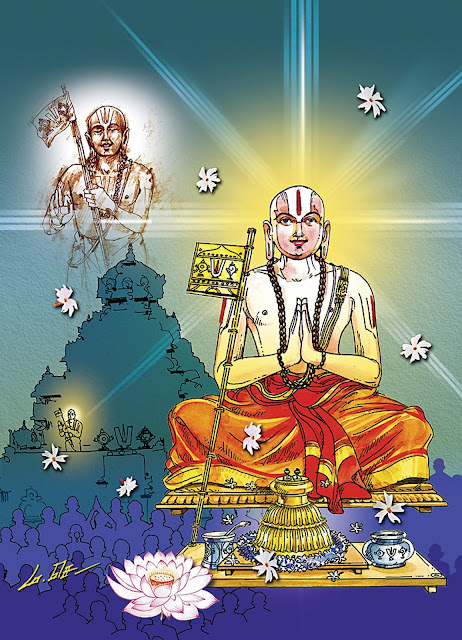 While each has contributed in his own way, a singular endeavour of the great Vaishnavite savant Sri Ramanuja resulted in the time tested codification of rituals and festivities at the temple and which hold good even today. Born in 1017 AD as Ilayazhwan, Sri Ramanuja is said to have lived a full life of 120 years. He was anointed with several titles, including Yathirajan, Udayavar, Emperumanar, Lakshmana Muni, Koil Annan and Sribhashyakarar, each reflecting a reason of its own. Sri Vaishnava Guru Parambara says that it was Sri Alavandar who directed his disciples to bring Sri Ramanuja, serving Lord Varadarajar at Kancheepuram then, to Srirangam to accept the Sri Vaishnavite seat of power. 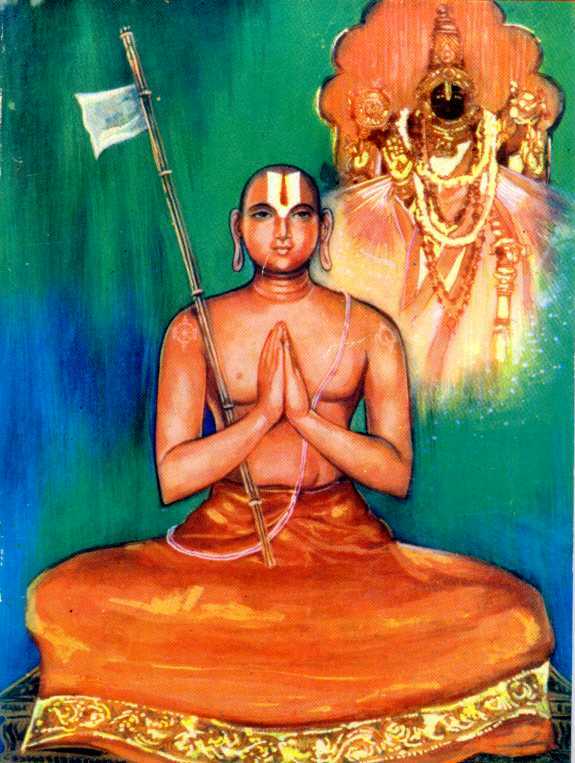 But before Sri Ramanuja arrived Alavandar attained the lotus feet of the Lord and Sri Ramanuja returned to Kanchi. Then it was left to another Srivaishnavite saint Thiruvarangaperumal Arayar to fetch Sri Ramanuja from Kanchi and he executed the task with aplomb to usher in the golden period for Sri Vaishnavism religion and Visistadvaita philosophy that prospered in the erudition of Sri Ramanuja. It was Sri Ramanuja who corrected the temple ritual mode that had veered from the ancient Pancharatra Agama to Vaikanasa Agama. He ordained duties for identified groups of people across various communities for serving the Lord in several capacities. 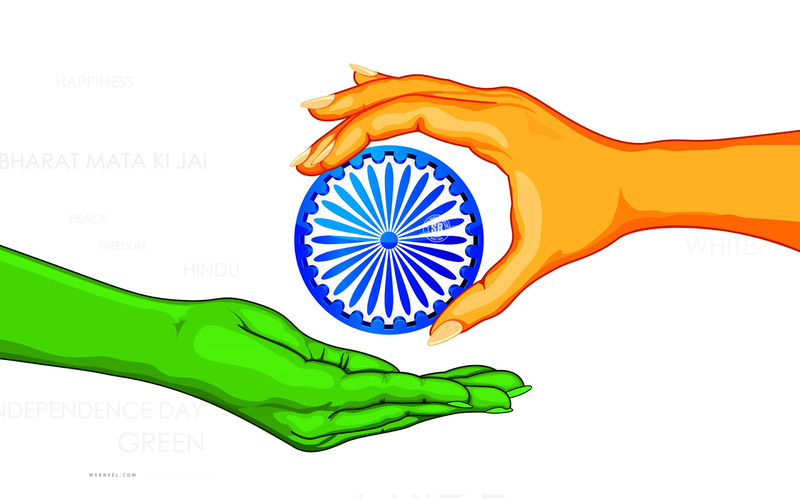 Sri Ramanuja is also seen by historians as perhaps the first social reformer who sought to go beyond social stratifications, treating every one as an equal. 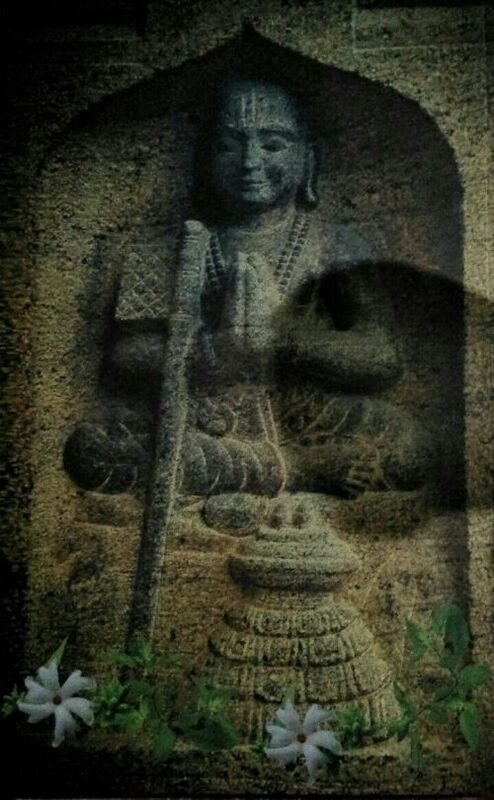 The sack of Srirangam and the kalabams that darkened the holy island between 1311 and 1371 obliterated the timetable set forth by Sri Ramanuja. 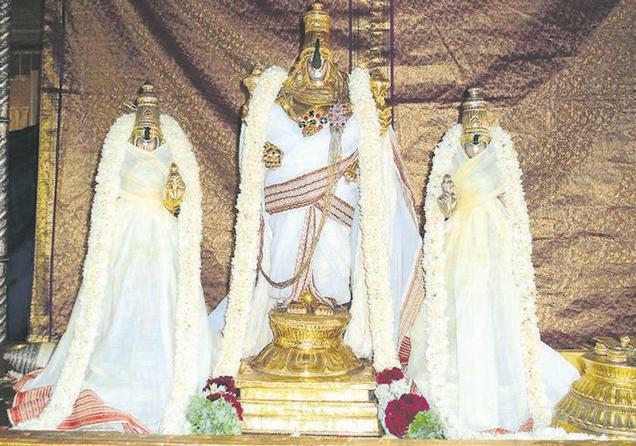 But when Lord Ranganathar regained His lost pristine glory in 1371 with the triumphal return of Azhagiya Manavalan to Srirangam at the head of more than 70,000 soldiers and devotees, the rituals and festivities enshrined by Sri Ramanuja were restored and continue to be observed till date without a break. That speaks volumes of the personality and his devotion to duty.